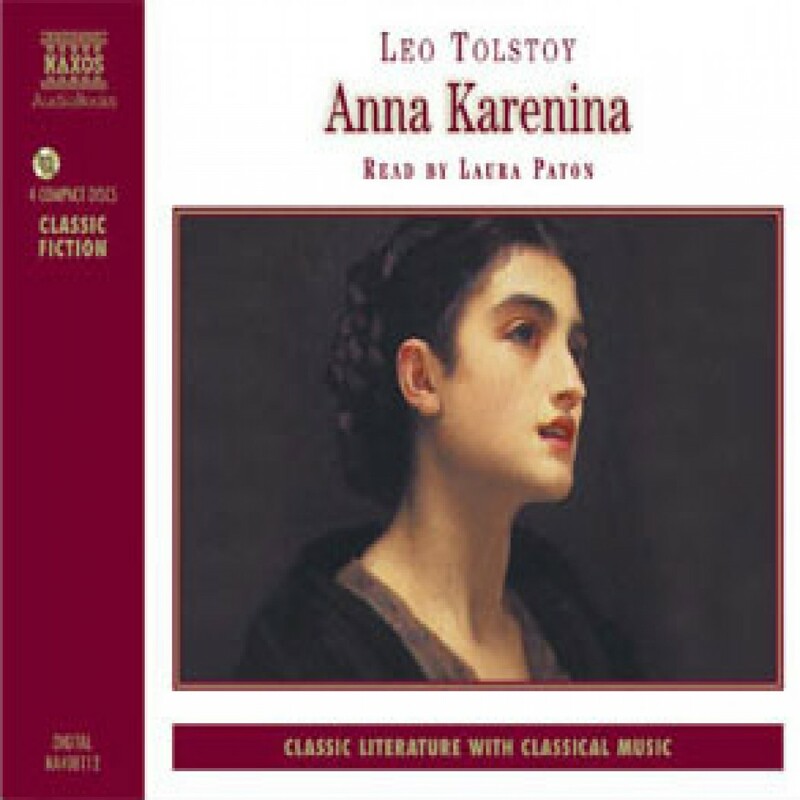 Anna Karenina by Leo Tolstoy Audiobook Download - Christian audiobooks. Try us free. Human nature, with all its failings, is the fabric of which this great and passionate work is composed.